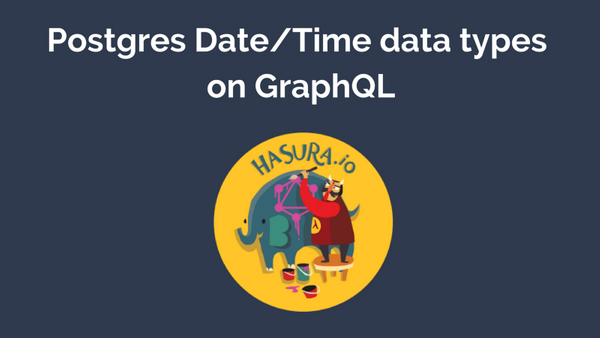 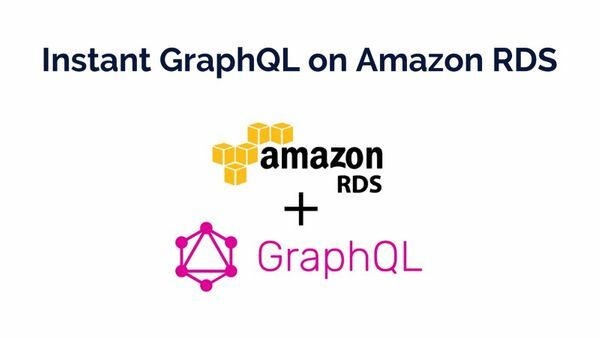 Let’s deploy Hasura GraphQL Engine on Amazon RDS , to get instant, blazing-fast GraphQL APIs on a RDS Postgres database. 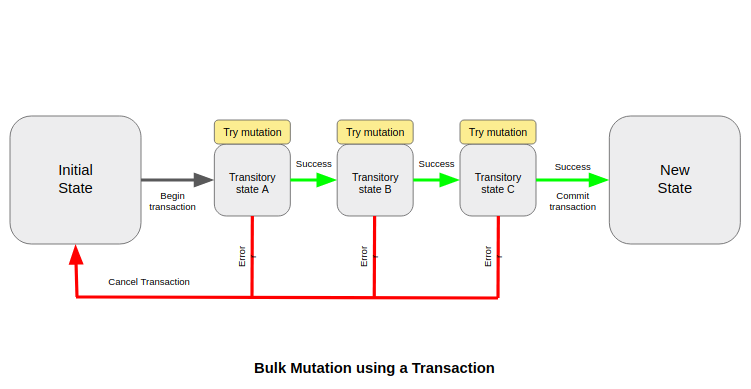 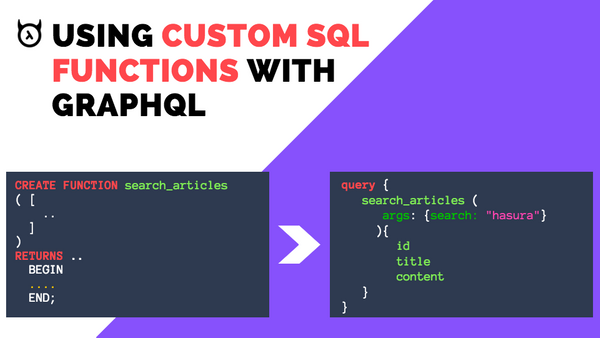 GraphQL insert mutations are used to create new objects in your back-end (typically a database) which can then be queried. 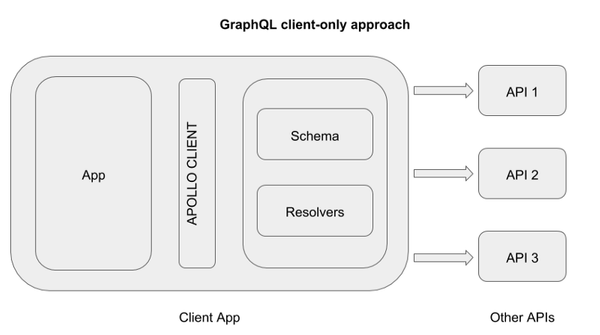 This is a simple tutorial on how to use GraphQL subscriptions with Apollo. 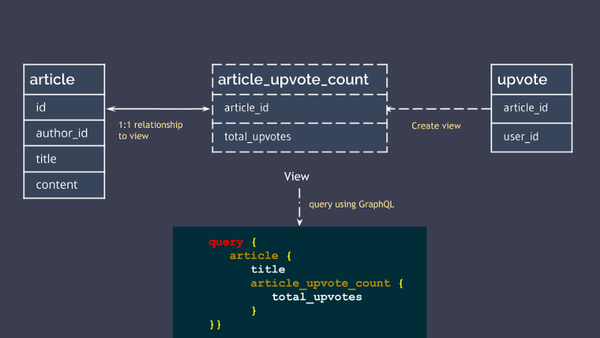 Setting up your NodeJS code to use GraphQL subscriptions involves going through a few hoops. 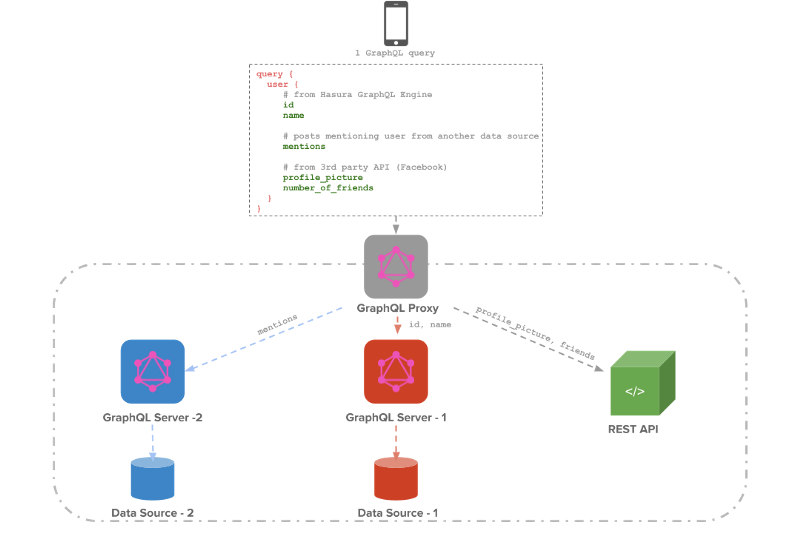 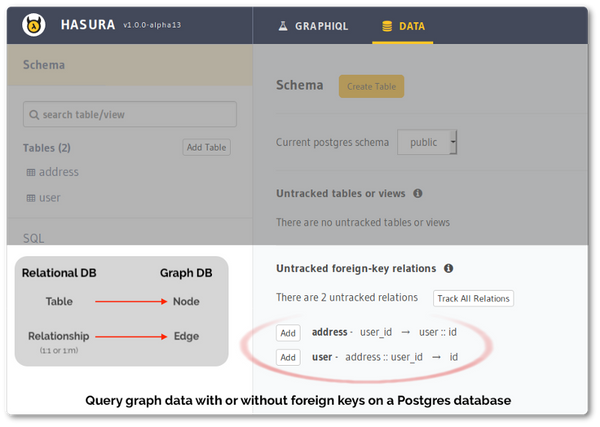 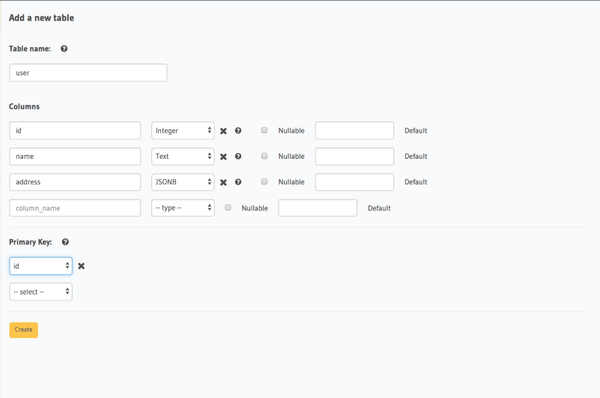 Exploit Postgres schemaless JSON types in your GraphQL queries using the open-source Hasura GraphQL Engine. 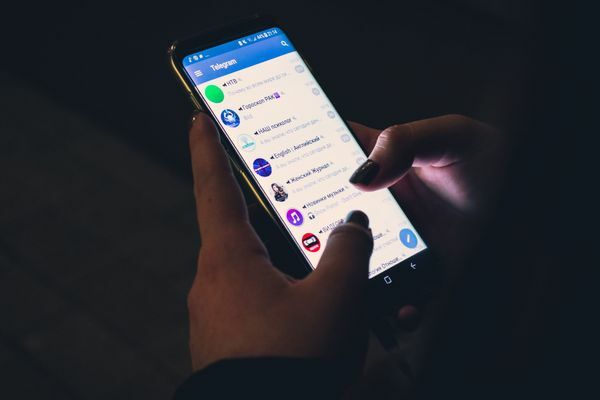 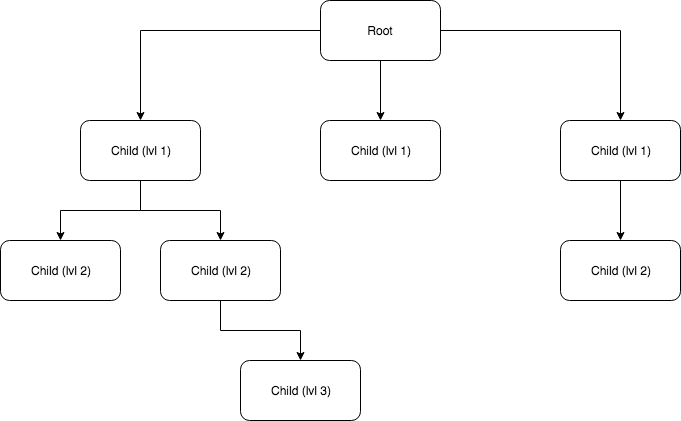 Modelling a tree data structure on postgres and using GraphQL to add and get data from the tree.